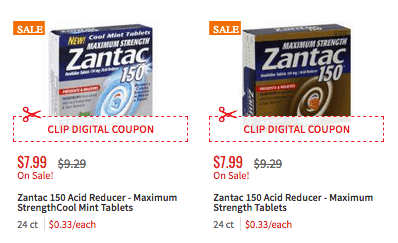 FREE Zantac Acid Reducer at ShopRite! Yay! 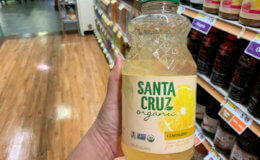 Another great deal for your ShopRite list! 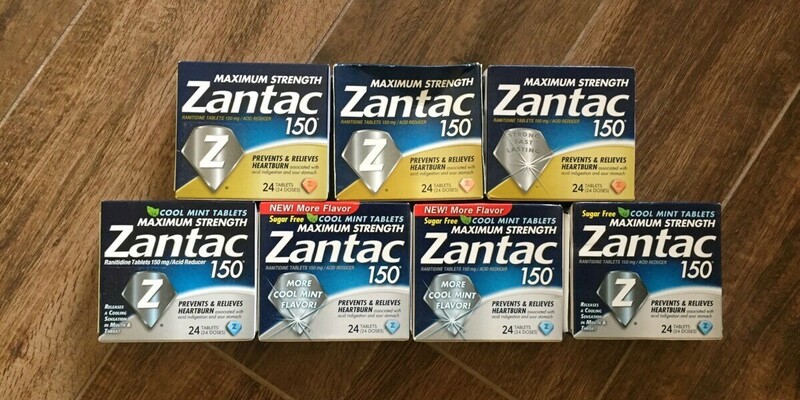 Through 10/27, ShopRite has the Zantac 24-30ct on sale for $7.99. After coupons we can score this FREE! 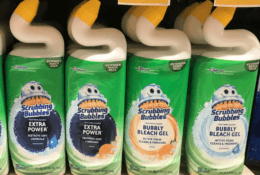 New $0.50/1 Suave Kids Coupon – $0.24 at ShopRite & More! Better Than CoverGirl Cosmetics, EverPro Gray Away & More at Target!